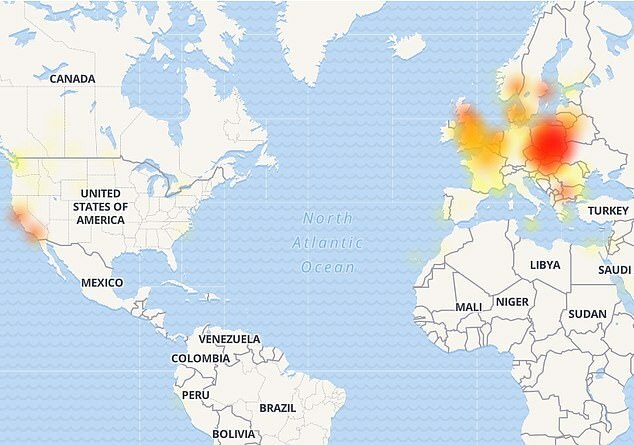 Users from various parts of the world complained that social network is not working and they are unable to connect. Might be because of Thanks giving and Black Friday overwhelming deals causes this crash of messenger app. Frustrated Messenger users from the US to the UK have reported that they are unable to access the service this afternoon. Facebook’s main site also appears to be affected by the outage, though not as severely as the standalone chat app. Facebook has confirmed the issue on Twitter, responding to users complaining about the issue. However, a fix doesn’t seem to have been rolled out yet. There’s no new version of Facebook Messenger available to download on the Apple App Store or Android Google Play Store beyond v.170. And users are still complaining well into the afternoon today. Have you experienced any issues with Facebook Messenger lately? Let us know in the comments! It comes just days after Facebook suffered a ‘total blackout’ that affected the social media site and its other platforms, including WhatsApp and Instagram. Many also indicated that they were having trouble receiving messages (28 percent), while others said they could not log in at all (22 percent). The app appears to have crashed shortly after 3 p.m. (ET), with thousands of reports streaming in before 3:30.